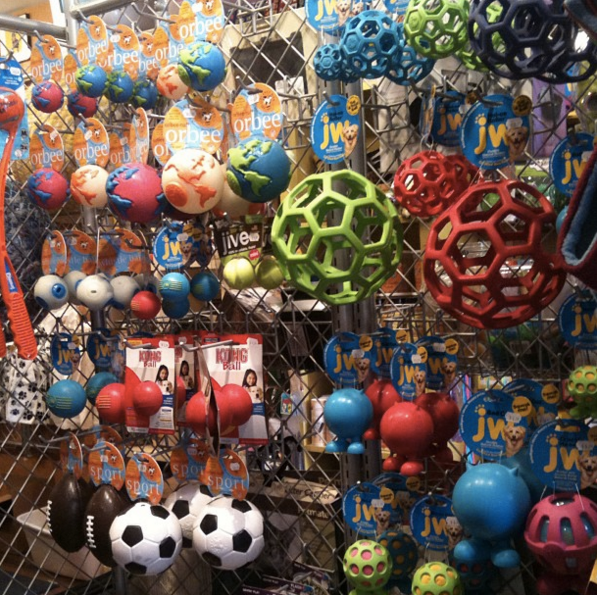 Trusty Tails is pleased to present an interview with Hoboken Pet Store Cornerstone Pets! Meagan Matthews, Cornerstone Pets’ business owner, gave us some insight on the business and where to find all of their great products, both online and in-store. We offer the very best in natural and healthy products for dogs and cats. Our store has it all: Raw diets, long-lasting chews, fun and challenging toys, cozy coats, beds, and more! We also host free Ask the Trainer sessions with Lauren Jones-Wenzel from Woofgang, LLC twice a month. Why Do Your Customers Love Your Products? Our products are selected for their quality as well as their fun factor! We do our very best to send every customer home with something they will love and that’s good for them. We have a fantastic team who will help you with all of your shopping needs – from choosing the right food to fitting your dog for a harness that will help with pulling. 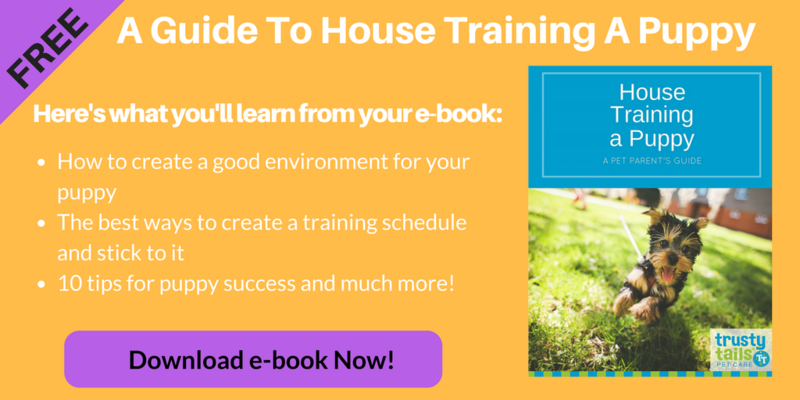 How Do You Make Your Client’s Tails Wag Like Crazy? Our visitors are showered with love (and treats) while they are here. Our well-worn front counter is a testament to the many excited and happy dogs who have jumped up to say hello and get a snack. Sometimes it’s hard to tell who’s more excited, them or us! Do You Have Any Awards or Qualifications You Want To Tell Us About? We made Hoboken Girl’s Best of 2015 list this year! What Is One Thing You Love About Your Job and Dealing With The Animals Every Day? Aside from the sheer joy of endless puppy kisses?? Having the opportunity to add to the quality of an animal’s life. Solving a very itchy and uncomfortable dog’s food allergy or helping to find ways to soothe a stressed out kitty so that she will go back to using her litter box are why we do what we do. Did we mention puppy kisses? Need A Pet Sitter or Dog Walker in Hoboken? Call us at 2011.446.1559 or contact us through our website. Next Post: How Much Does A Pet Sitter / Dog Walker Cost?